Buying a property in Dubai remains an attractive proposition for those who want to park their money and generate great returns in the long term. 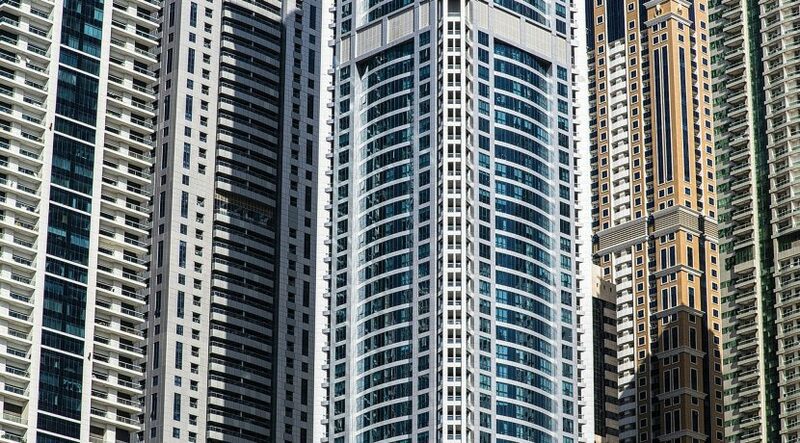 The latest data would show that billions of dirhams are being spent by foreigners, including expatriates based in the UAE, to acquire a piece of home in some of Dubai’s skyscrapers. But many of these buyers are homing in on Dubai not because they want to have their own place to settle in, but mainly because they want to rent out. According to the data, buyers from India spent the largest amount of money among foreign investors, pouring a total of Dh5.9 billion into Dubai real estate through 3,218 investments during the first half of the year. That’s approximately 15 per cent of the Dh37 billion that nearly 16,000 foreigners invested in Dubai from January to June this year. “A lot of these buyers who are based in Dubai would purchase a piece of property and then they live some place else, like Karama, so they could rent out the unit,” said one real estate broker. “It’s a great way to invest if you’re looking at good returns over the long term,” she added. Overall, Emirati nationals continued to top the table, snatching up properties worth Dh6.8 billion through 2,986 investments, according to the figures released by Dubai Land Department. People from Saudi Arabia emerged as the second biggest foreign investors, whose acquisitions reached Dh3.7 billion through 1,415 investments. The rest of the top investors by nationality were Dubai expatriates from the United Kingdom, Pakistan, China, Egypt, Jordan and France, respectively. 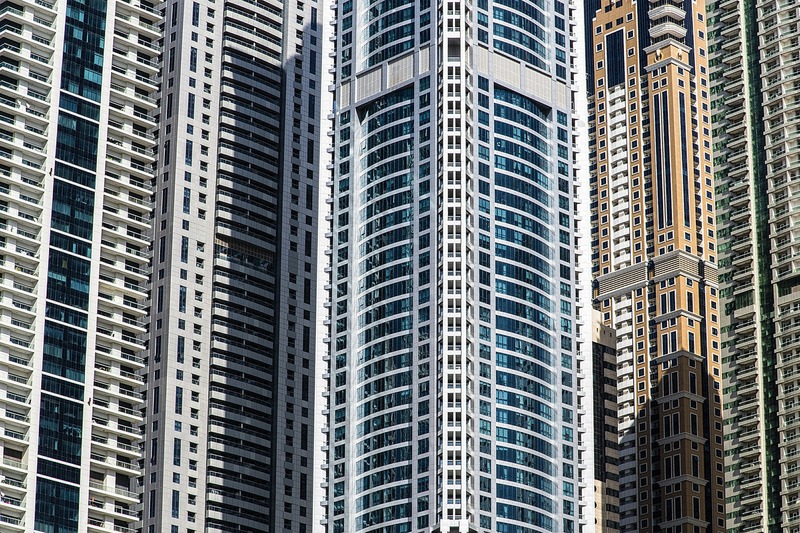 Within the first half of the year, most of the properties snapped up by buyers were in Business Bay and Dubai Marina, registering investments worth Dh4.2 billion and Dh2.9 billion, respectively.